Oyster Bay, NY – January 18, 2019 – The Plumbing, Heating and Cooling Contractors of Long Island (PHCC-LI) have issued a frozen pipe alert for Long Island. Below freezing weather is expected over the next week across Long Island. The members and leaders of the PHCC-LI warn homeowners and building maintenance personnel about the potential for frozen pipes which could lead to pipes bursting. Broken pipes can cause expensive, dangerous and severe flood damage. PHCC-LI urges homeowners to take immediate and cost-effective preventative steps. All homes should be inspected to evaluate the potential for frozen pipes and vulnerable areas, as well as preventative steps which can be taken to ensure such a situation does not occur. Disconnect garden hoses. Shut off the indoor valve to prevent water from reaching pipes leading to the outdoors. Drain water from pipes leading to outside faucets. Leave cabinets open. This allows warm air to surround pipes. 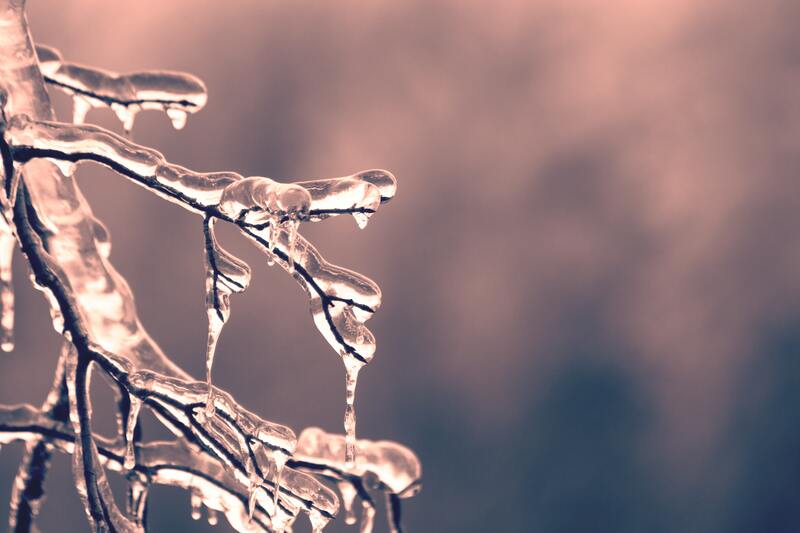 When temperatures drop, leave a small trickle from faucets of both cold and hot water can prevent freezing. Keep your thermostat on the same temperature all day and night. Keep heat at its regular temperature level when away for extended periods. Insulate pipes especially those that are in crawlspaces or exposed to the elements. During cold periods, periodically run cold and hot water for 10 minutes or more from sinks, showers and faucets that are exposed to exterior walls. The Plumbing, Heating & Cooling Contractors of Long Island is entering its 80th year as an organization of professional licensed master plumbers, heating contractors and cooling contractors operating on Long Island. Membership consists of established business men and women who recognize the advantages of membership in a professional organization that represents the PHCC industry. The PHCCLI members are committed to PROTECT THE HEALTH AND SAFETY of the general public through establishment, adherence and compliance to detailed code requirements. This objective is realized through high ethical standards, legislative work and continuing education. Membership is open to all licensed plumbers, heating and/or cooling contractors on Long Island. For more information go to https://www.phccli.org.